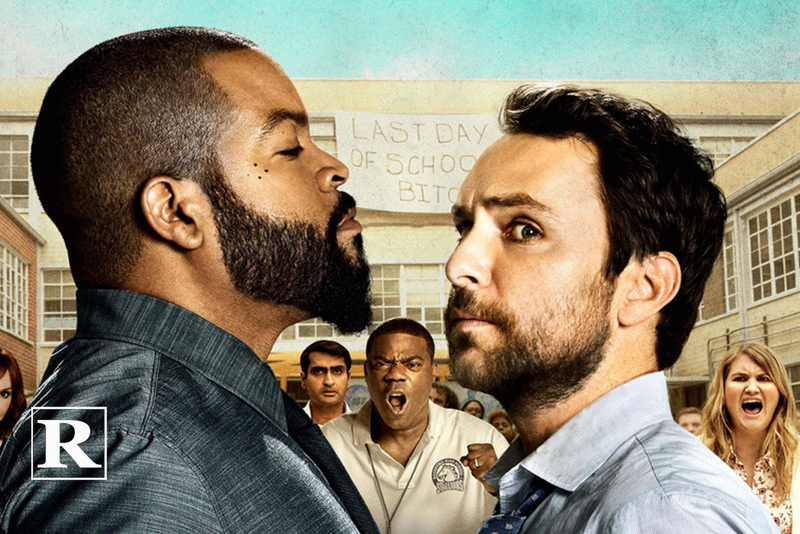 Fist Fight was directed by Richie Keen (It’s Always Sunny in Philadelphia) from a script by Van Robichaux and Evan Susser. It is loosely based on the ’80s classic Three O’Clock High. Tracy Morgan, Jillian Bell, Dennis Haysbert, Christina Hendricks, Dean Norris, JoAnna Garcia Swisher, Kumail Nanjiani and Conphidance also star. Fist Fight opens February 17, 2017.